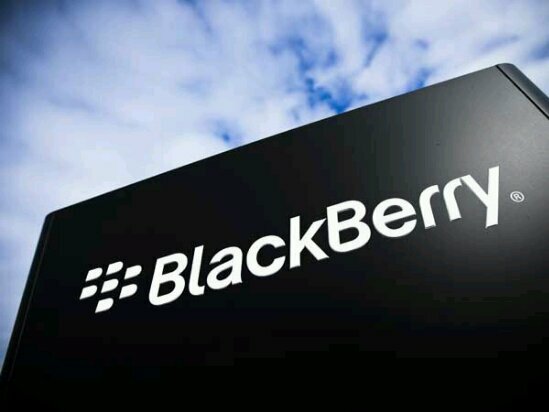 One of the world leaders in mobile communications, BlackBerry Limited Wednesday announced an investment in healthcare IT leader, NantHealth. NantHealth is a cloud-based medical IT provider transforming the delivery of healthcare for payers, providers and patients through real-time connectivity, high performance computing and 21st century decision support. This lead to collaboration on the development of HIPAA and other government privacy certified, integrated clinical systems that transform the delivery of medical care. .
“This investment and planned collaboration aligns with the reliability, security and versatility of BlackBerry’s end-to-end solutions from the embedded QNX operating system powering complex medical devices to secure cloud-based networks to instantaneous information sharing over BBM Protected. “NantHealth is a proven innovator in developing leading platforms that allow medical professionals to share information and deliver care efficiently. BlackBerry’s capabilities align closely with NantHealth’s and this investment represents the type of forward-looking opportunities that are vital to our future.”,, BlackBerry CEO and Executive Chair, John Chen, said. Founded by medical entrepreneur Dr. Patrick Soon-Shiong, NantHealth works to transform clinical delivery with actionable clinical intelligence at the moment of decision, enabling clinical discovery through real-time machine learning systems. The company’s technology empowers physicians, patients, payers and researchers to transcend the traditional barriers of today’s healthcare system. The NantHealth platform is installed at approximately 250 hospitals, and connects more than 16,000 medical devices collecting more than 3 billion vital signs annually. “BlackBerry’s expertise is incredibly valuable to NantHealth as we expand our platform and make it available for wider deployment through a secure mobile device,” Soon-Shiong, NantHealth’s founder and a pioneer of pharmaceutical treatments for both diabetes and cancer, said, adding that, “The future of the healthcare industry requires the ability to share information securely and quickly, whether device-to-device or doctor-to-doctor anywhere and at any time. Details of the intended collaboration are being developed, but Chen and Soon-Shiong said they see significant opportunities because QNX is established as a real-time embedded operating system for mission-critical medical diagnostic and monitoring devices in hospitals and homecare environments. He further said that BBM Protected is an upcoming, secure communication platform that could connect healthcare providers, field service workers, emergency personnel, patients and family members, adding that NantHealth’s Clinical Operating System platform is the first operating system of its kind in healthcare. The platform integrates the knowledge base with the delivery system and the payment system, enabling 21st century coordinated care at a lower cost.